According to Paramount Pictures, all three of the reboot sequels will be released between 2015 and 2018. The studio announced Friday that the second and third installments of its Terminator reboot sequels will open May 19th, 2017 and June 29th, 2018, respectively. 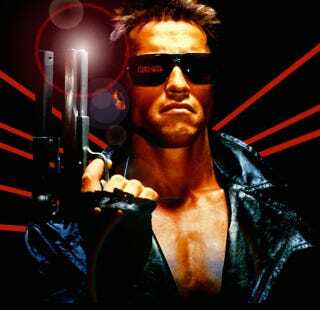 Terminator: Genisys, the creatively named first film in the new trilogy, is still slated for a July 1, 2015 release, with Alan Taylor (Thor: The Dark World) to direct. Emilia Clarke of WHERE-ARE-MY-DRAGONS fame will play Sarah Connor in the new, standalone trilogy, while Jason Clarke (Dawn of the Planet of the Apes) will play her son, John Connor. Oh, and Arnold Schwarzeneggar is, as was foretold, back to reprise his role as T-800.